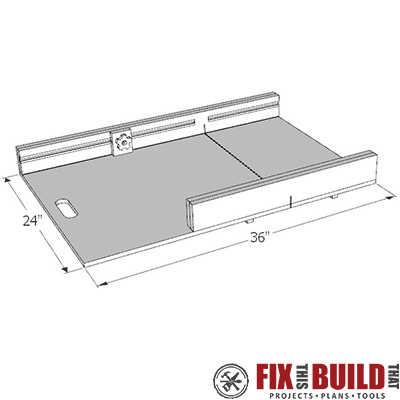 Digital plans from the How to Make a Table Saw Sled post. **USE BLACK DOWNLOAD BUTTON AFTER CHECKOUT TO GET PLAN NOW** No need to wait for an e-mail. 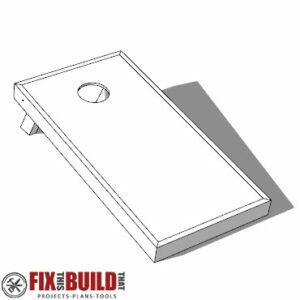 These plans are for a simple crosscut table saw sled. You can build this from leftover plywood and just a few pieces of hardware. Make your table saw cuts more accurate today! The PDF download includes 7 pages of Cut Diagrams, Parts Lists, and 3D diagrams with detailed steps to build the project.